Andrew B. Howie is a shareholder with the firm of Shindler, Anderson, Goplerud & Weese P.C. He earned his Bachelor’s Degree from Wartburg College in Waverly, Iowa, in 1993, and his J.D. with distinction from the University of Iowa in 1996. He is licensed to practice in Iowa (1996), the Northern and Southern Districts of the U.S. District Court of Iowa (1996), Eighth Circuit of the U.S. Court of Appeals (1996), and the U.S. Supreme Court (1999). After graduating from law school in 1996, he served as a clerk for the Iowa District Court in Burlington for a year. Mr. Howie has practiced in Polk County since 1997. 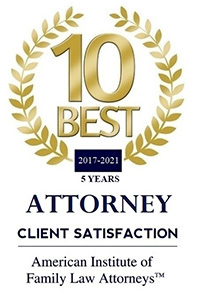 He primarily practices in appellate law, having appeared in over 200 rulings from Federal and Iowa’s appellate courts, and hundreds of family law cases in trial court. 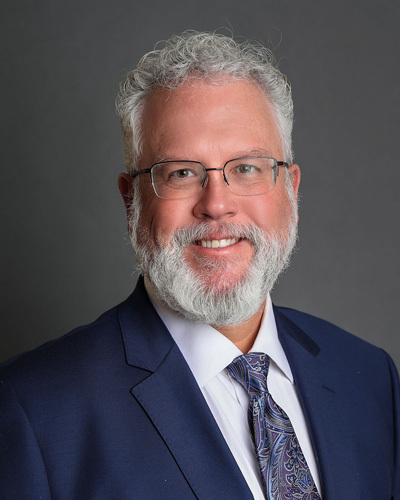 He has been a member of the Iowa State Bar Association’s Family and Juvenile Law Section since 2002, having served as its Chair (2009–10), Vice-chair (2008–09), and chair of its Forms and Practice subcommittee (2004–08, 2010–present). He been a member of Iowa State Bar Association’s Appellate Practice Committee since 2004 and served as its Chair from 2012 to 2013. He became a Fellow with American Academy of Matrimonial Lawyers in 2015. 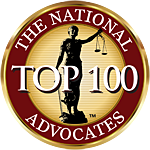 In 2019, the National Board of Trial Advocacy certified him as a Trial Advocate in Family Law. He authored the Iowa State Bar Association’s “Family Law Manual”, published in 2008, 2012, and 2018, which is primary tool for judges and attorneys throughout Iowa.